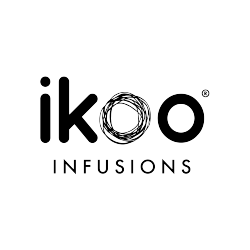 We are very proud to present our ikoo infusions line! we can offer you our first liquid products. Because you hair deserves the best care! 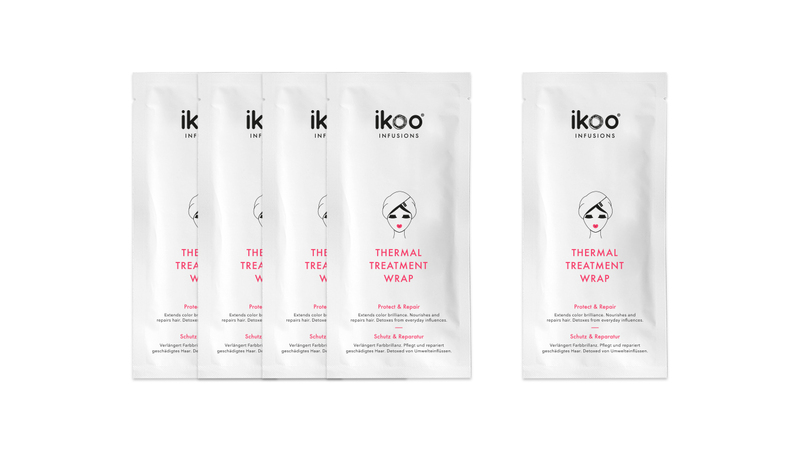 The new hair mask Thermal Treatment Wrap, from the ikoo infusions line, is the optimal care for your hair. The innovative mask lets your hair free from negative environmental influences, nourishes gentle and helps repairing. The pleasant warm development make the use of this mask a wellness experience and let the care substances penetrate in the hair`s structure. The Thermal Treatment Wrap can be used on every hair type and offers a professional and intensive care at home, in only 20 minutes! 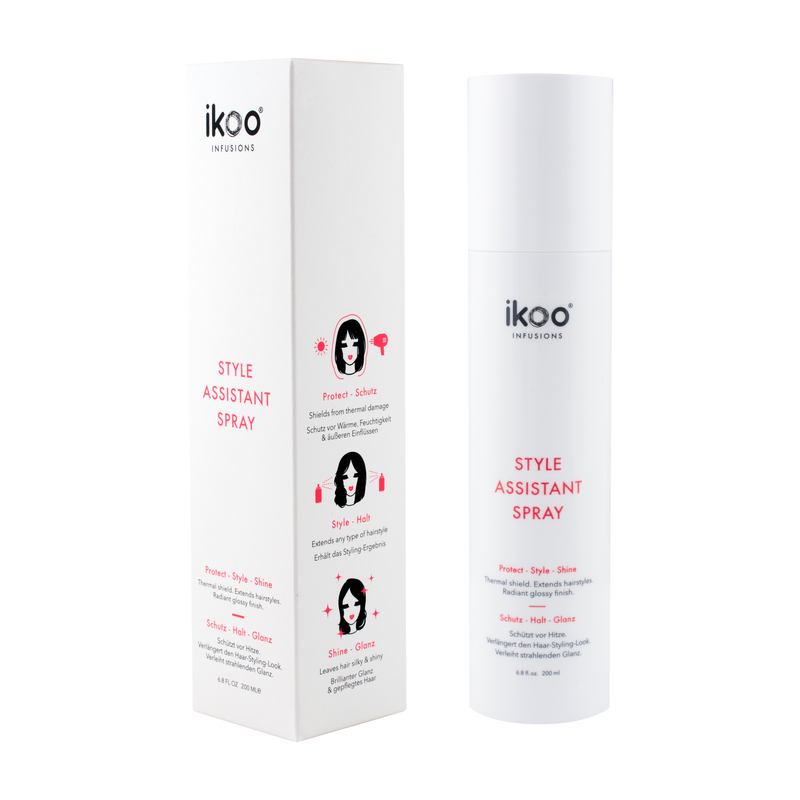 The new Style Assistant Spray from ikoo in the stylish packaging with soft-touch-finish offers the optimal preparation for your hair when you want to use warm tools, like our e-styler. The spray guarantees the right protection from humidity, makes your styling last longer and rounds by giving a brilliant shine and the perfect finishing – for the wow-effect! – Give to your look a brilliant shine without letting your hair greasy.